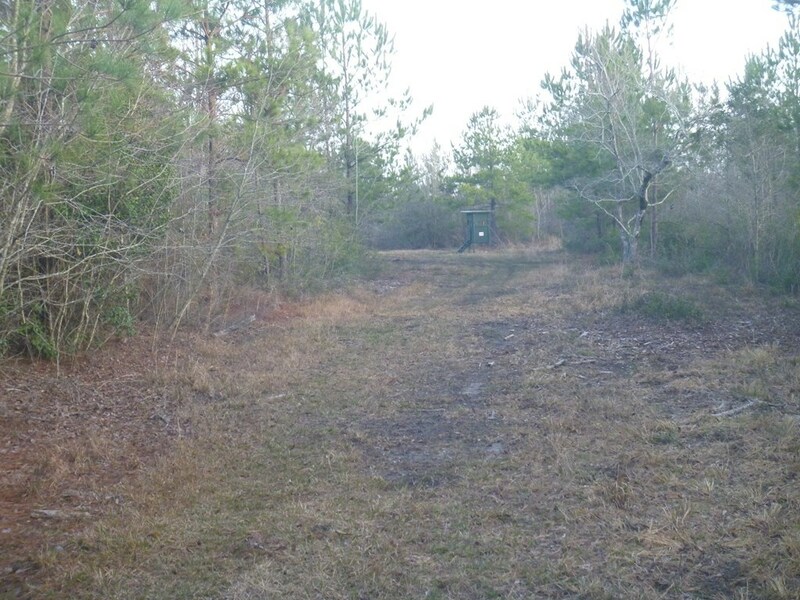 IDEAL RECREATIONAL TRACT. 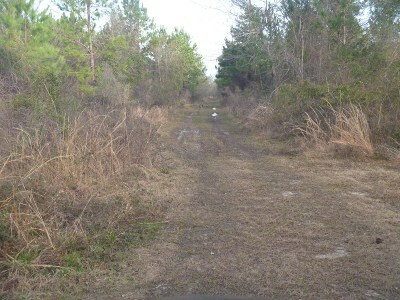 This property has an extensive road system. 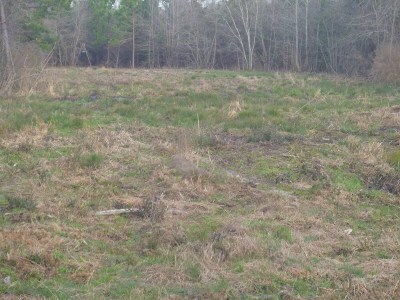 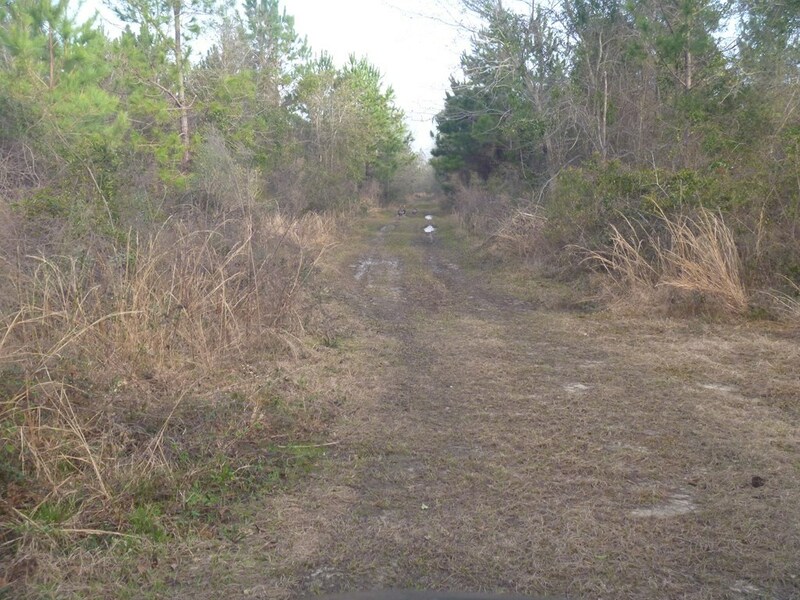 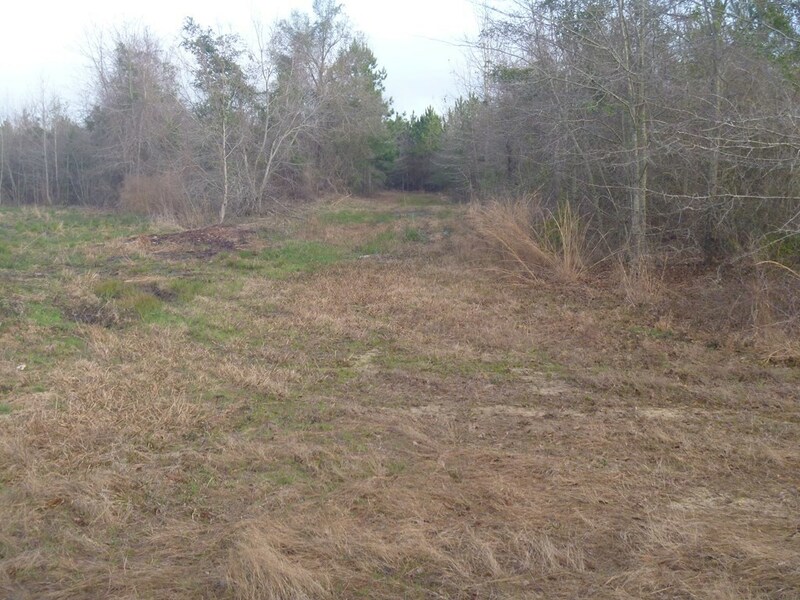 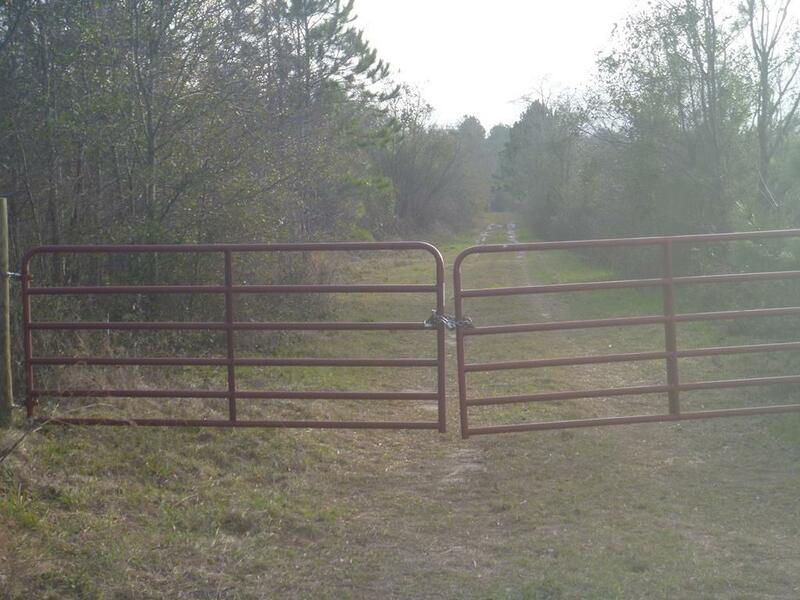 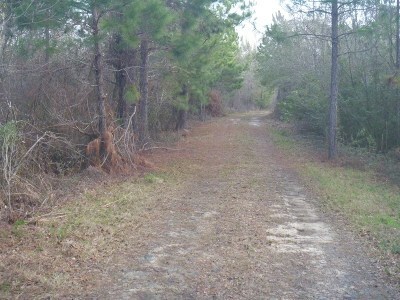 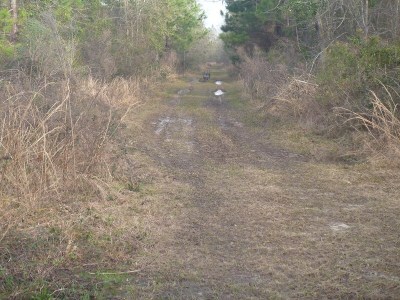 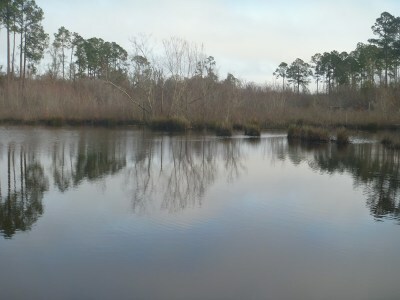 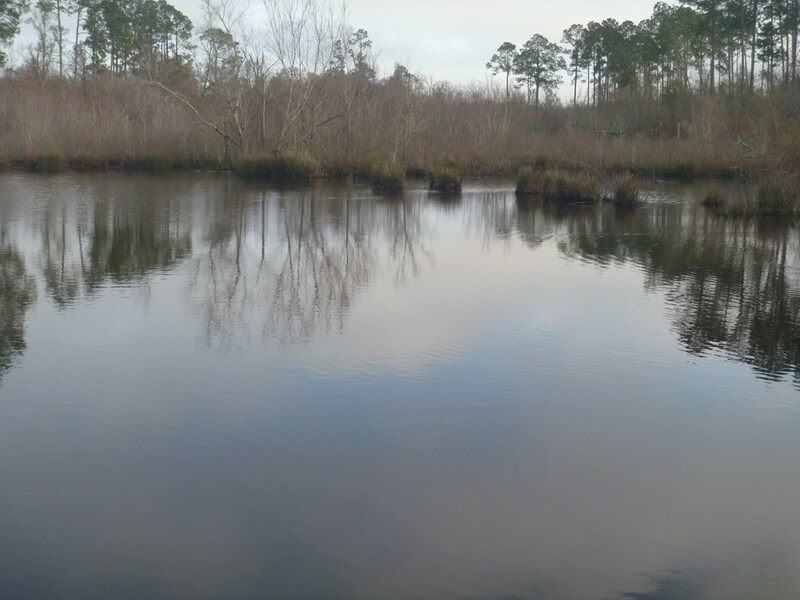 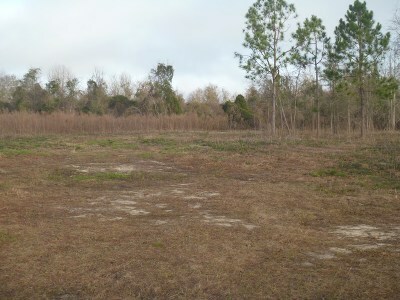 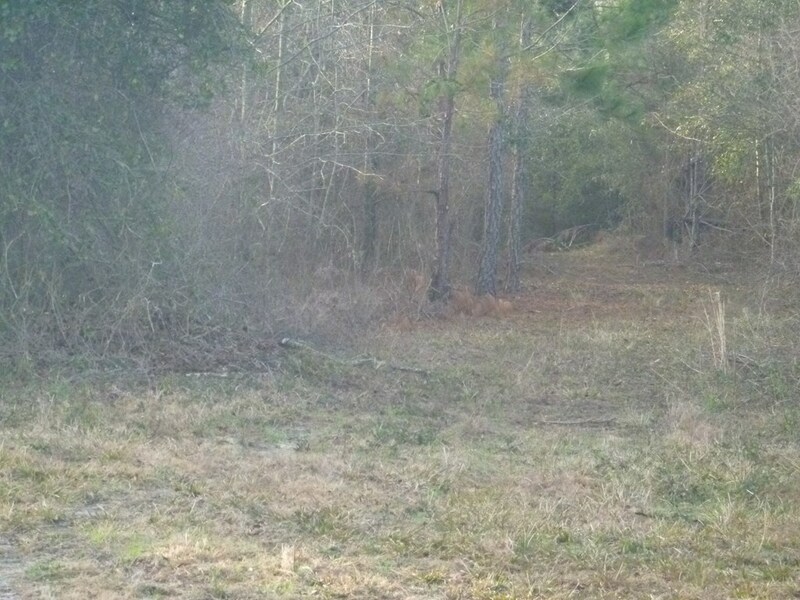 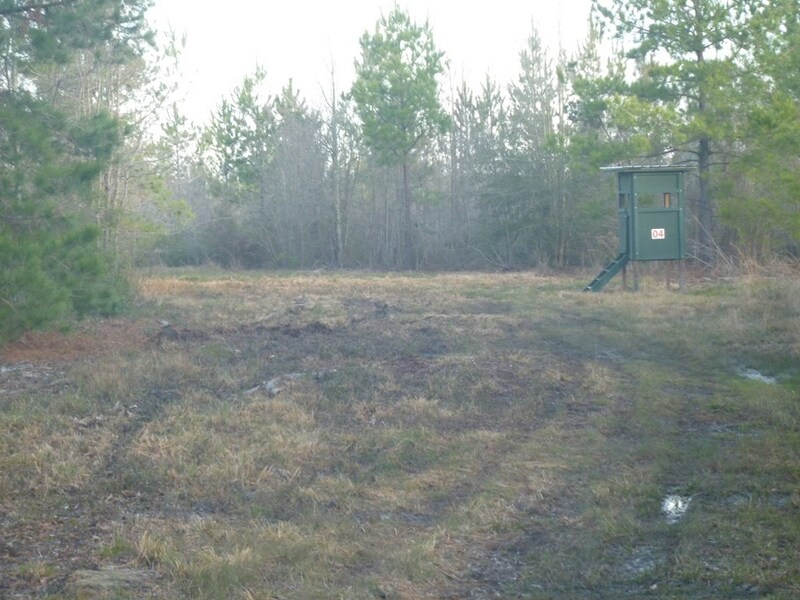 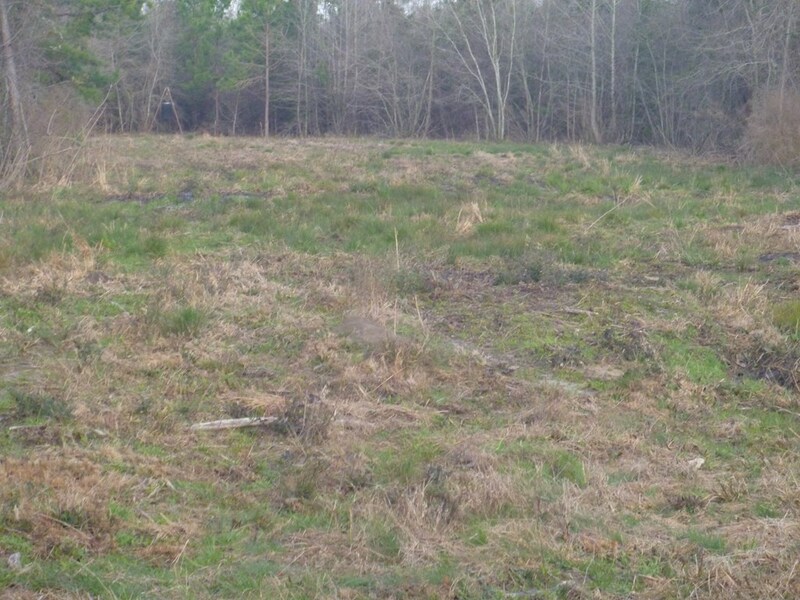 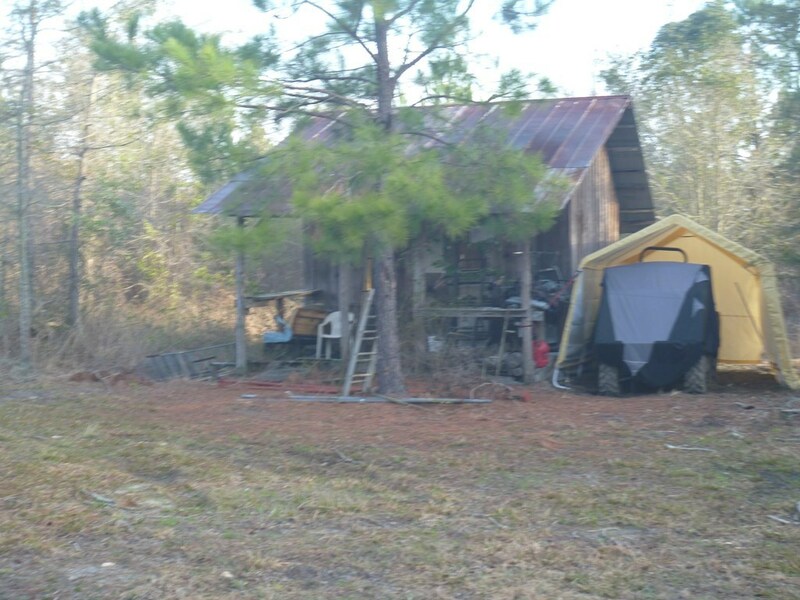 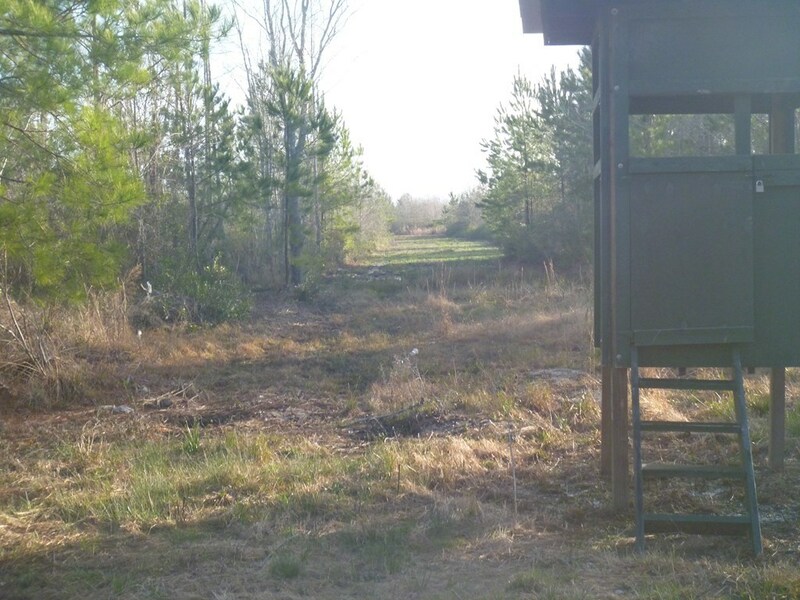 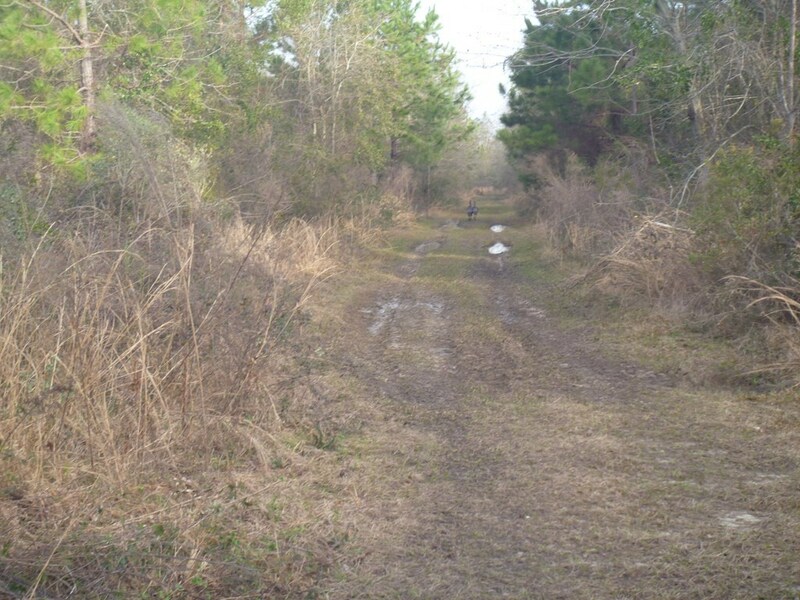 Land is suitable for timber growth, recreation, and it's located in Quality Managed Dooly County. 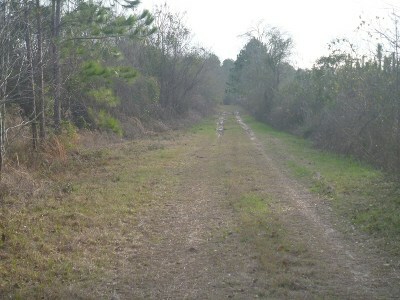 Full of turkey and deer. There is a duck pond with plenty of cover. 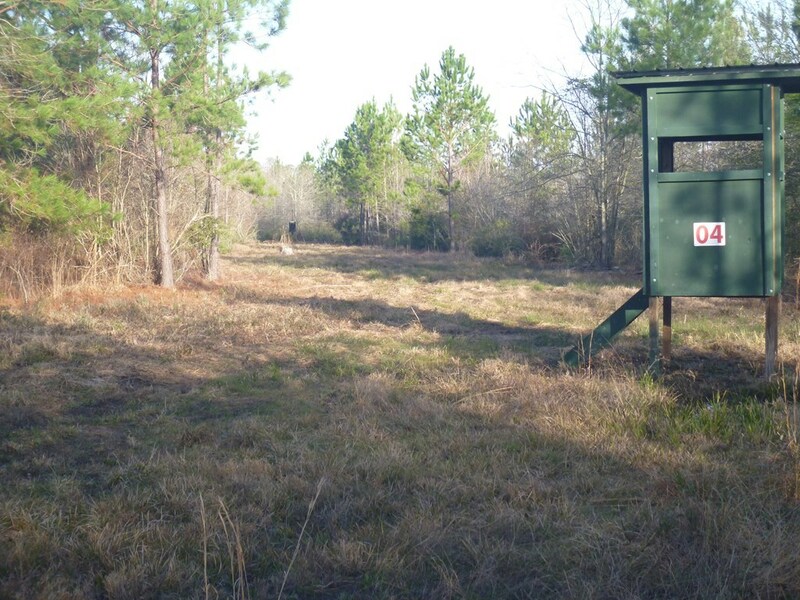 Minutes from Crisp County airport and 10 minutes off I - 75.